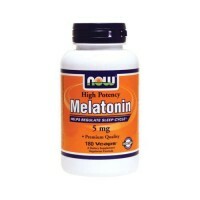 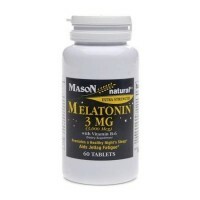 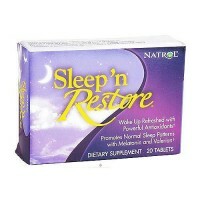 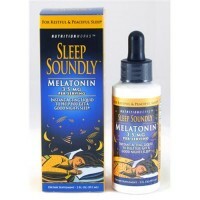 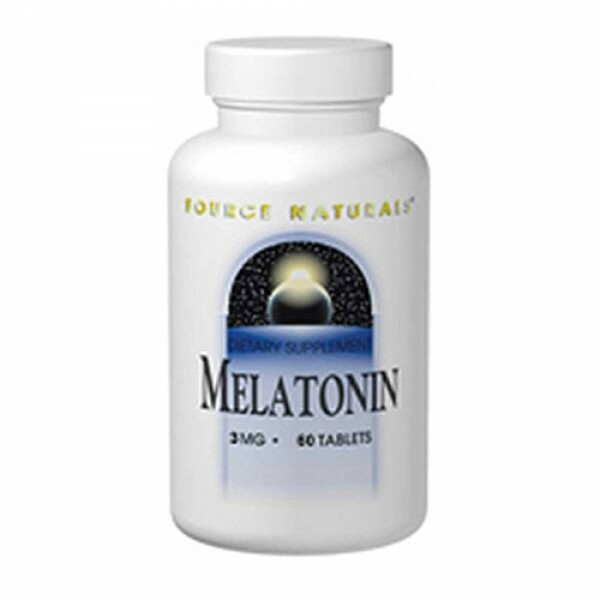 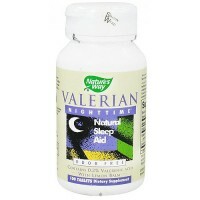 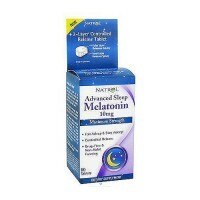 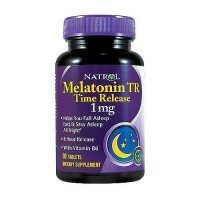 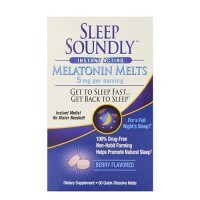 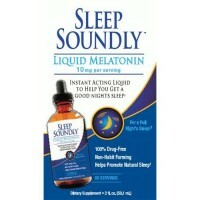 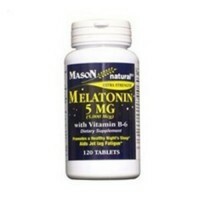 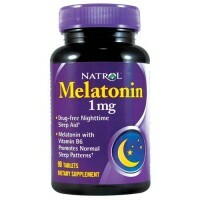 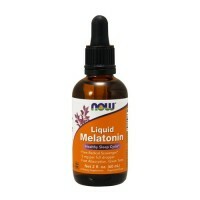 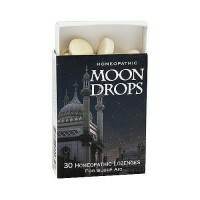 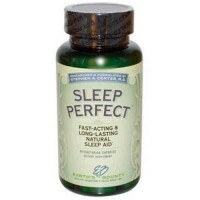 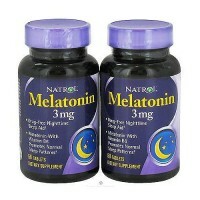 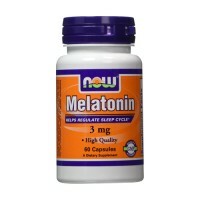 It governs the bodys circadian rhythms and helping the body to ease into restful sleep. 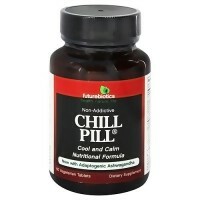 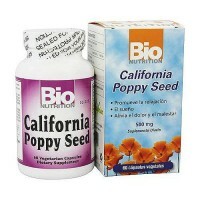 Not for use by teenagers, women who are pregnant, may become pregnant or breastfeeding. 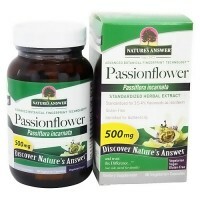 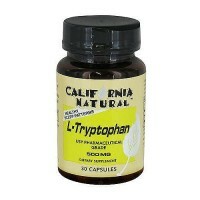 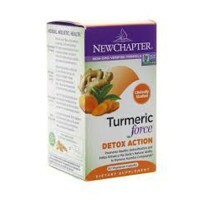 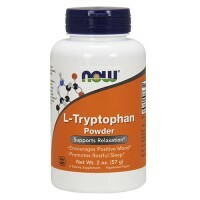 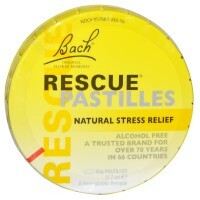 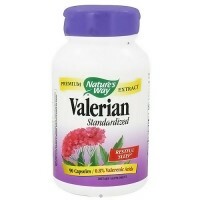 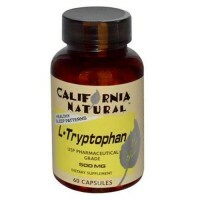 If you are under medical supervision or have an autoimmune disease, diabetes, a depressive disorder, a thyroid condition, epilepsy, leukemia or a lymphoproliferative disorder or are taking MAO inhibitor drugs or corticosteroids such as hydrocortisone or prednisone, consult with your physician before taking this product.